Al takes global warming personally. So his house is as warm and welcoming as the dark side of the moon. 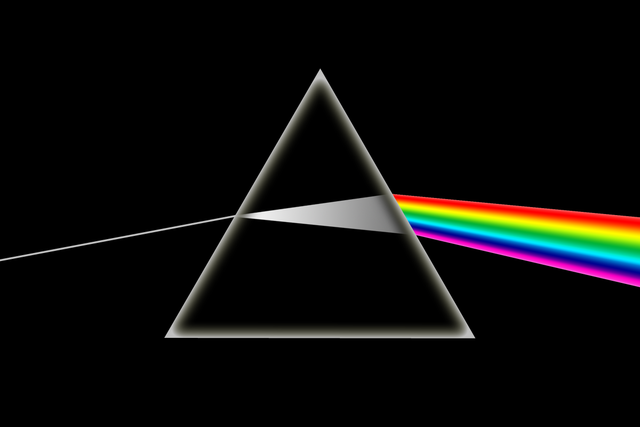 Not that there is a dark side of the moon, despite the over-hyped Floyd album, but you get the drift. Arctic, Baltic, bloody freezing. "Do you ever heat this place?" I ask over breakfast, the morning after we'd chatted in the Bon Accord and he gave me a bed for the night. "Of course," he says. "My central heating comes on between December and February every year." "So that's like ... January?" "You heat the house one month out of twelve? Why don't you freeze the rest of the year, the way I'm freezing now?" "You're not freezing," he says. "You're slightly below the temperature your pampered adult self has got used to. You've gone soft from a surfeit of cocoa, women and central heating, You must have been tougher as a boy." "I wasn't," I tell him. "I was harassed by hypothermia. We had one coal fire in the living-room. The rest of the house was shrouded in ice. You took a sledge and huskies to get to the bathroom. My dad stepped into the hall one winter and froze with his hand out reaching for a book. We used him as a coatstand till he thawed out in spring." Al puts a sizzling plate of hash browns, beans, tomatoes, scrambled eggs and vegetarian sausages in front of me, accompanied by coffee in a white mug with black lettering that says: "The wind moans, like a long wail from some despairing soul shut out in the awful storm." "Guy that wrote that died of apoplexy brought on by overwork," I tell him. "Serves him right," he says. "It's a present from my mum. She said it reminded her of me. How's the breakfast?" "Hot, huge and unexpected," I say. "Like the climate." "It's not funny," he says, waving a forkful of food at me. "The planet's screwed and you're sat scornfully scoffing sausages. If we all turned our heating down, civilisation might survive." "But we won't," I tell him. "It's the Tragedy of the Commons. Land owned by all gets ruined by a few. Human nature. So you might as well turn your heating up before frostbite eliminates my extremities. It's pointless. It's tokenism." He bites half the greasy brown cylinder on his fork and points the other half at me. "Why are you eating fake sausages full of fluff and grass instead of a man's meal like this?" he asks me. "It's pointless. It's tokenism." He lays his fork on the plate, stands up, loosens his belt and drops his trousers and I start back in sudden fear. Long, thick and blue, it stretches almost to his ankles. I've never seen anything like it. "My God," I say. "What's that?" "Thermal underwear," he tells me. "It's the future."